Well here it is guys. 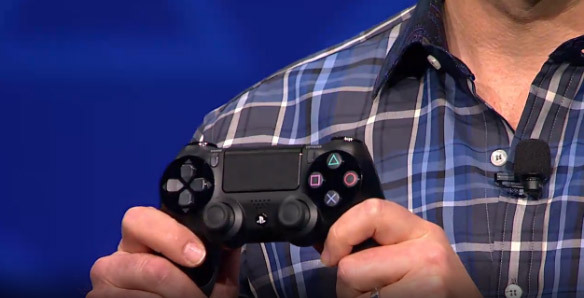 As Rumors and leaked photos showed us, this is what the new controller for the PS4 will look like. Right there in the center is the touch pad. 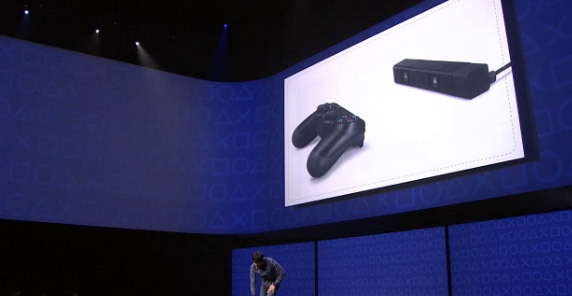 The controller features a share button and headphone jack and interacts with a stereo camera. Share lets players upload videos easily at any time. Previous Previous post: BlackBerry 10 iPhone Competitor.